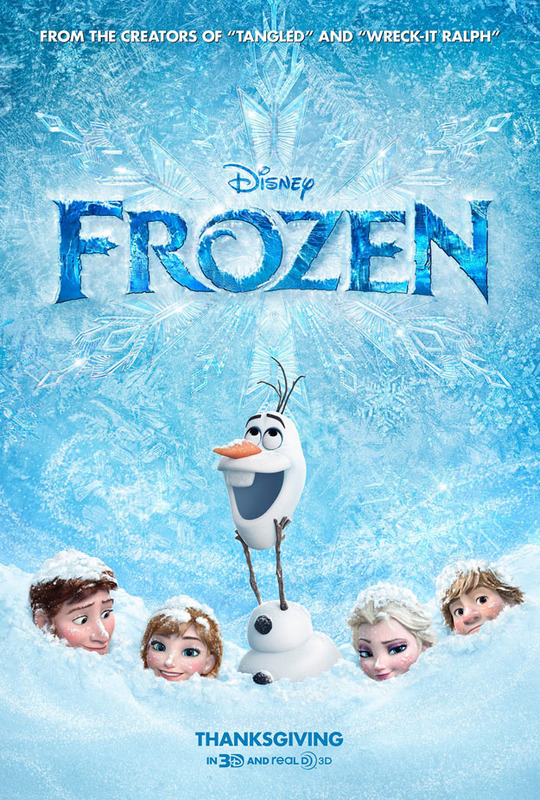 Synopsis: When the newly crowned Queen Elsa accidentally uses her power to turn things into ice to curse her home in infinite winter, her sister, Anna, teams up with a mountain man, his playful reindeer, and a snowman to change the weather condition. Did You Know? Rapunzel and Flynn from Tangled make a cameo appearance during the musical number “For the First Time in Forever” when the gates are opening. Quotables: ELSA: You can’t marry a man you just met. The first time I watched Disney’s biggest cash cow, I really didn’t like it. I think it was because by the time I saw it, it had been out for a little over a month and I was already sick of hearing about how amazing it was. But I guess the fourth time’s the charm, though I still don’t love it like I do, say, The Little Mermaid or The Lion King. Not all of the songs are catchy, and I’m still convinced that Hans was thrown in as the antagonist because they realised that the Duke of Weselton was more of a quirky nuisance than a formidable villain. I do love the film’s message though: never compromise yourself for anyone else and never be afraid to be yourself. The animation, too, is gorgeous.